For the 2018 festival we are exploring the theme of Memorials, focusing on churches as places of memory and exploring how they serve as records and reminders of historic events for their local communities. In our participating churches you will find grand monuments to princes and parliamentarians, as well as more simple tributes erected by families in memory of their loved ones. 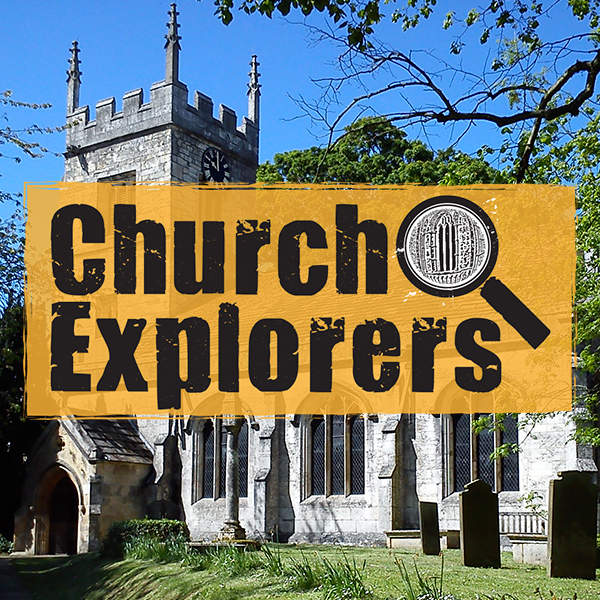 Find out more about the project and this year’s participating venues and events at the website www.churchexplorers.co.uk.